Express Car Service came to us not having a great online presence. 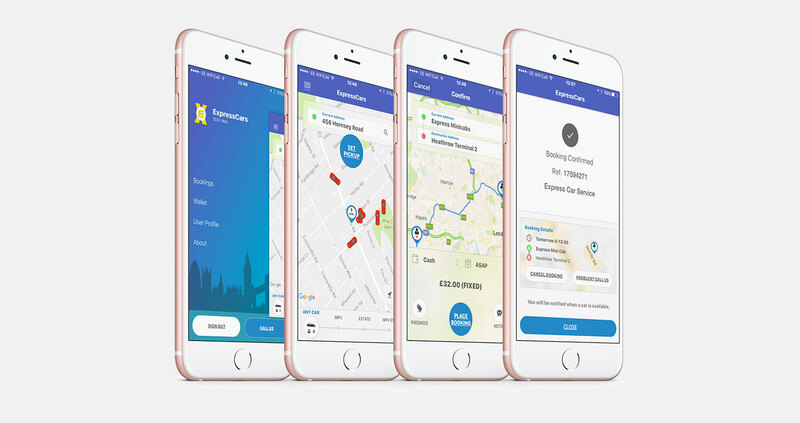 They had an idea of what they wanted and after the discovery process we came up with a plan to create a visually pleasing and engaging webiste for customers to get information about the taxi services they provide. 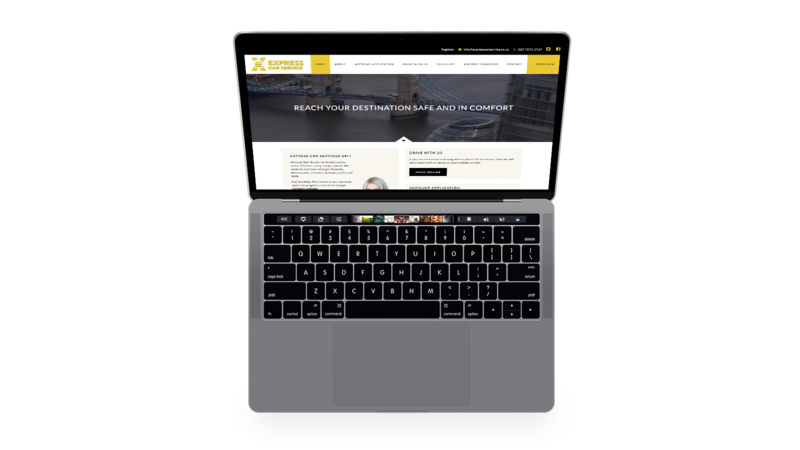 The website is responsive as standard so it looks great across desktop, tablet and mobile devices. The site was built into WordPress, out go to CMS so the client can mange content easily and update the site. The homepage has a HTML5 video background which can be managed by the client by simply uploading a new video into the CMS. Video backgrounds are becoming more and more popular to businesses looking to give that wow factor. They have a third party booking system where customers can book and track there taxis, similar to uber.